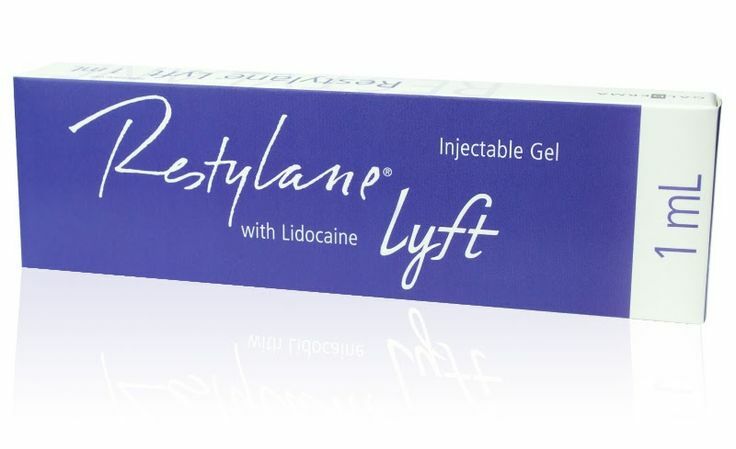 The Food and Drug Administration recently approved a product called Restylane Lyft that can help patients look younger, increase volume, and lift sagging skin. The procedure has been called a five-minute facelift because of the amazing, immediate results. 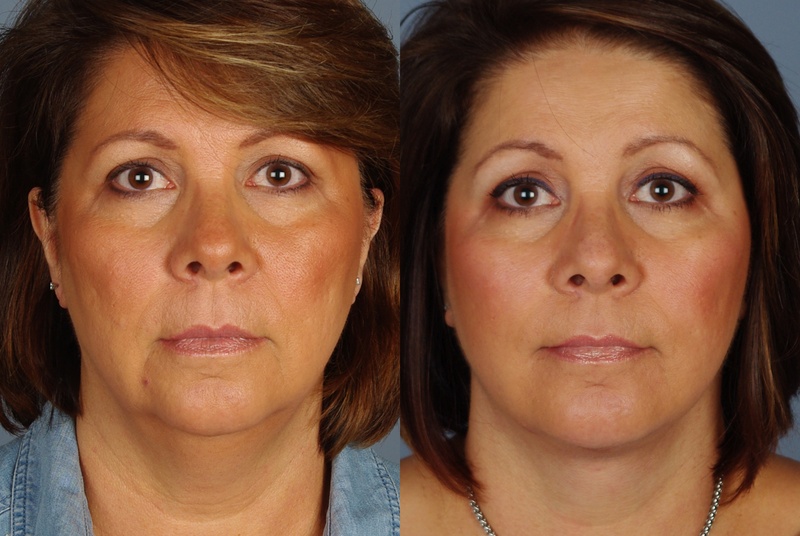 Patients and surgeons contribute valuable time, effort, and, of course, money to a rejuvenating facelift procedure. 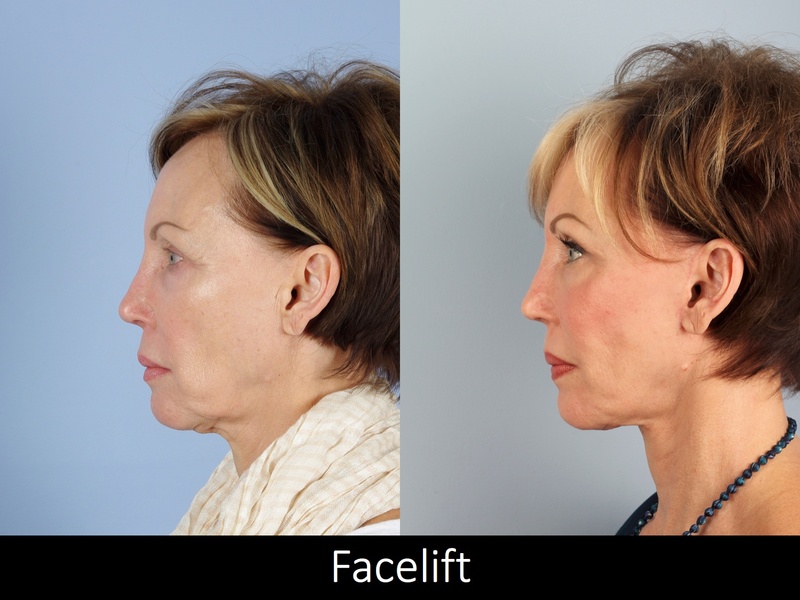 A facelift procedure can come in many forms when they are personalized to fit your unique needs. 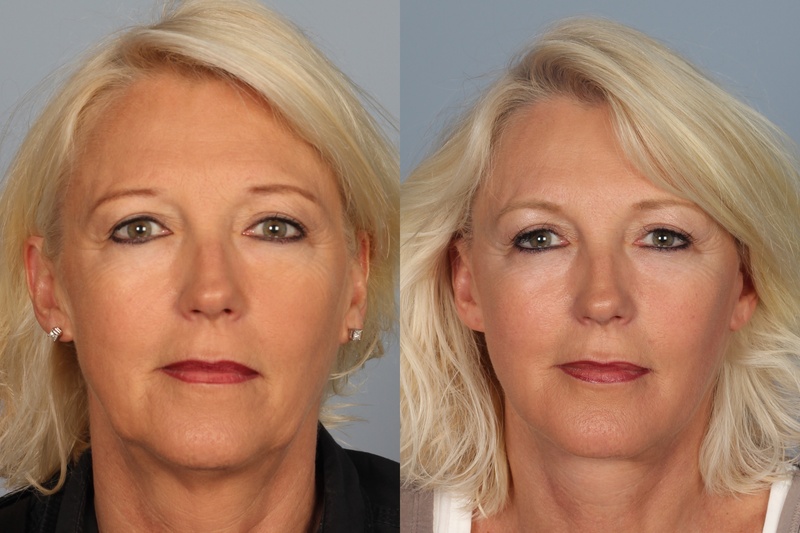 This post gives you an estimate for the different forms of facelift procedures. 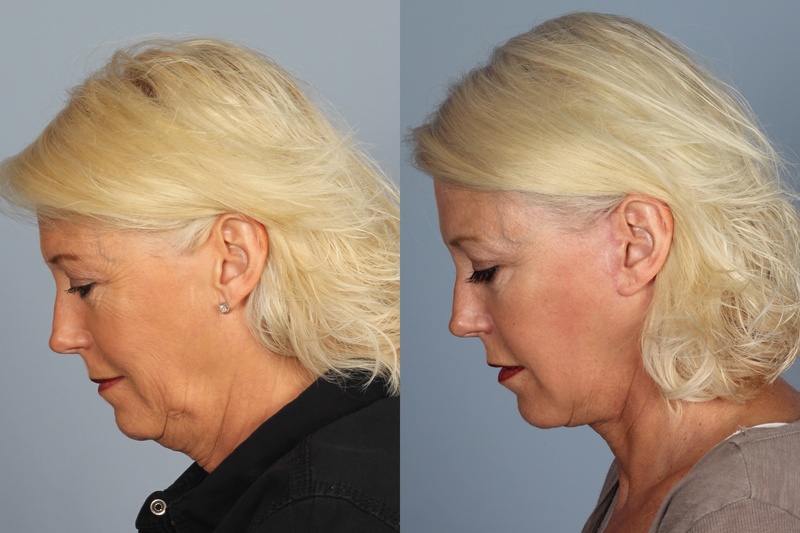 What are the Possible Risks of Facelift Surgery? 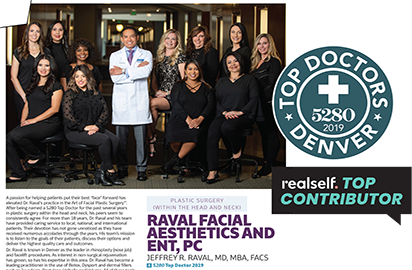 Although some view plastic surgery as dramatic, unrealistic, and vain, others—like Dr. Raval supports cosmetic surgeries as moderate, natural, and healthy procedures for patients with the right expectations. 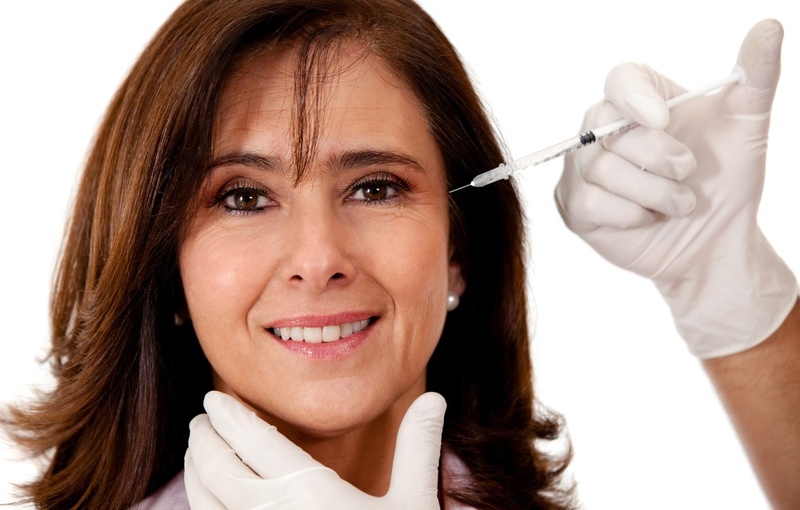 In a recent column, Huffington Post writer, Kristen Houghton supported Dr. Raval’s professional view in a natural aesthetic, saying she doesn’t “want to make a drastic change; I just want to look fresh and healthy.” Ms. Houghton, like many of Dr. Raval’s patients, have learned that not only are natural, healthy-looking procedures available with the right surgeon, but also that each procedure is as unique as the patient. 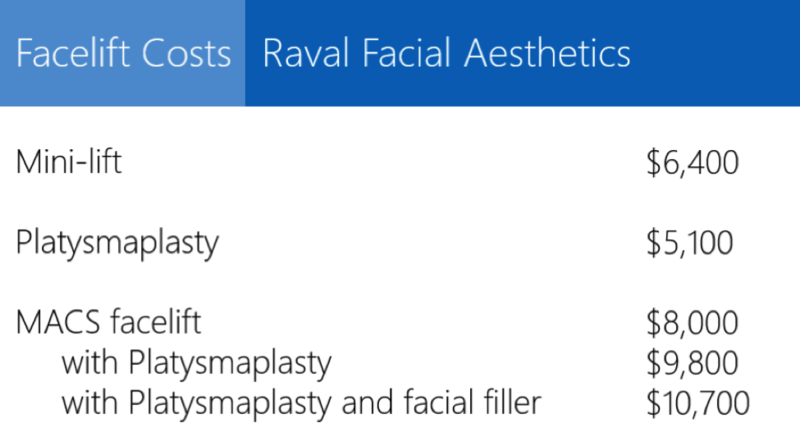 Knowing that your facelift, eyelid lift, or other surgical treatment is uniquely your own allows you to see the myth of the “dramatic, unrealistic, and vain surgery.” Through individual consultation and deep expertise, Dr. Raval supports surgery only as a positive option for his patients’ appearance, health, and self-image. 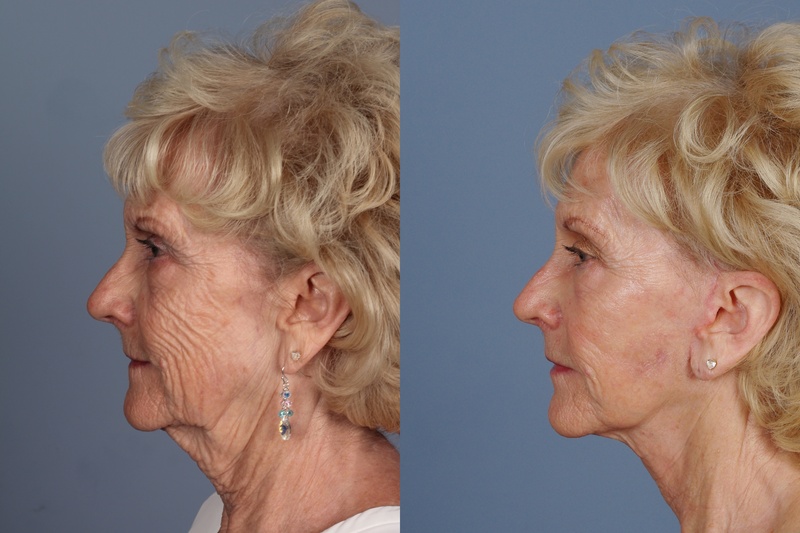 Ms. Houghton is a good example of the patient with realistic expectations.